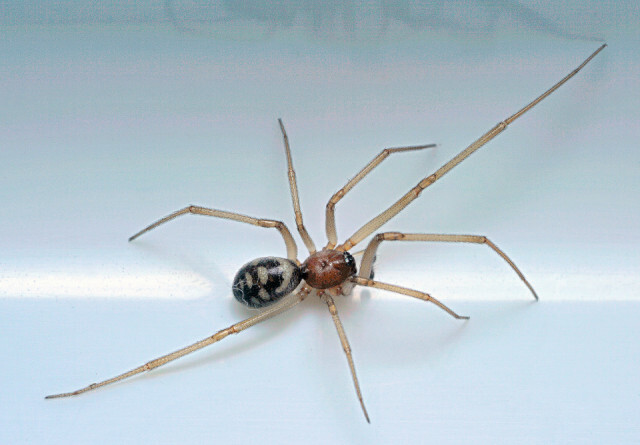 The False Widow spider, Steatoda grossa, is probably Britain's most feared animal. But not mine. Jacob Rees-Mogg is my most feared animal.